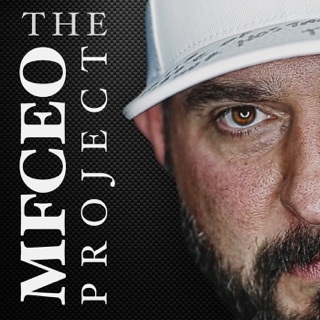 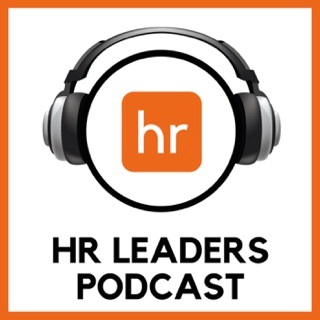 Looking for fresh content to solve your human capital issues but don't have a full hour? 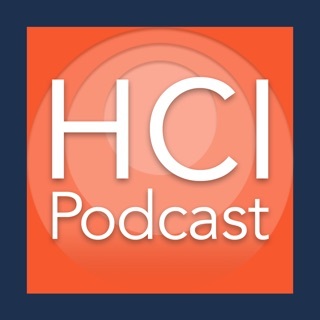 Subscribe to the HCI podcast series to gain access to leading HR practitioners from Fortune 1000 companies, as well thought-leaders, authors, and academics. 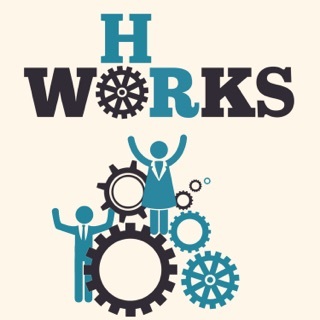 These experts cover everything from talent acquisition and analytics to engagement, retention, and development. 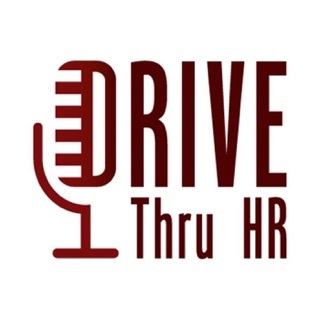 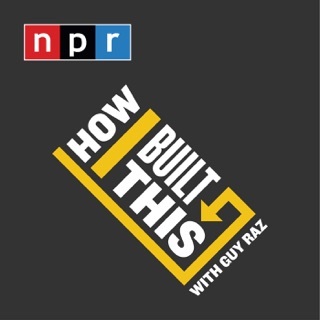 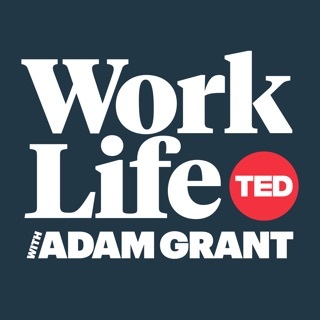 The host of Nine-to-Thrive HR highlights all aspects of HR in this can’t miss podcast. 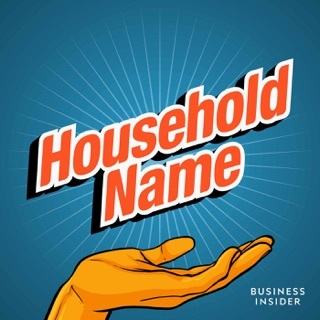 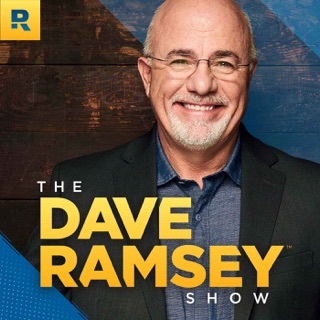 The host and expert guests offer insightful advice that is helpful to anyone that listens! 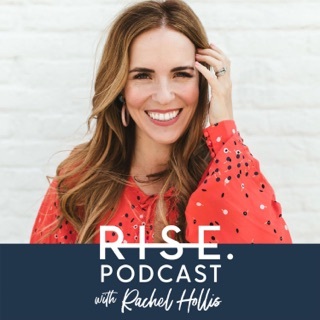 Holly and her guests share inspiring and actionable lessons on how to succeed as a leader in business, HR, and life. 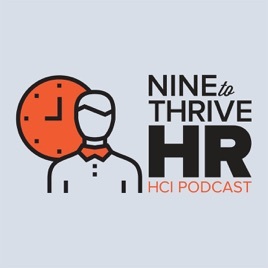 Highly recommend listening to Nine to Thrive HR if you want the knowledge AND mindsets to build your best team and grow your business! 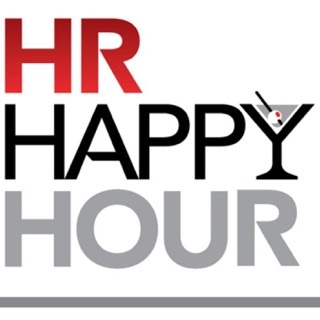 Great show for HR professionals! 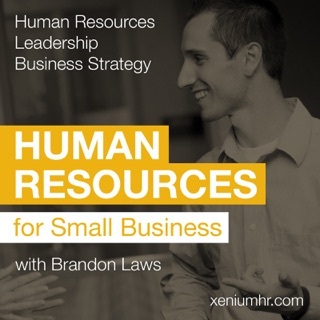 Thank you for providing great content for HR professionals!